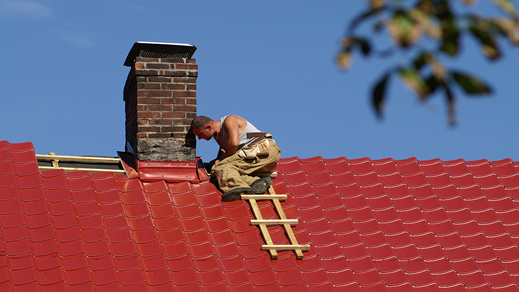 Roofing Employee Leasing Services Provide Workers' Comp Insurance Discounts and Payroll Outsourcing! Big savings on workers' compensation with no money down, pay-as-you -go policies and no annual audits. Online payroll services, including quarterly and year-end reporting, issuance of w-2s, wage garnishments, direct deposit and more. Human resource management that makes sure you stay in compliance with never-ending governmental regulations. For over 30 years, these programs have been providing enhanced services and savings to millions of employers. Employee Leasing Quotes is the easiest way to find the right PEO companies. We make it easy to find a provider that can deliver the services you need. Call us, or fill out our simple quote request form. See for yourself the before and after difference.